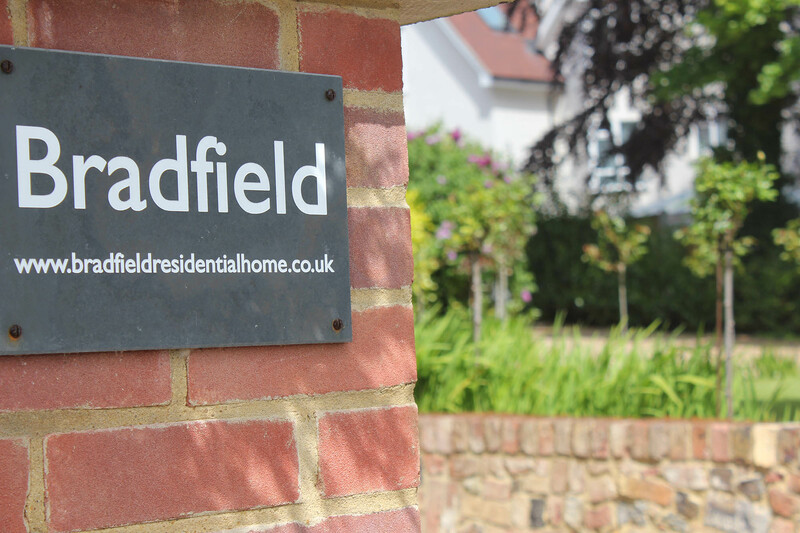 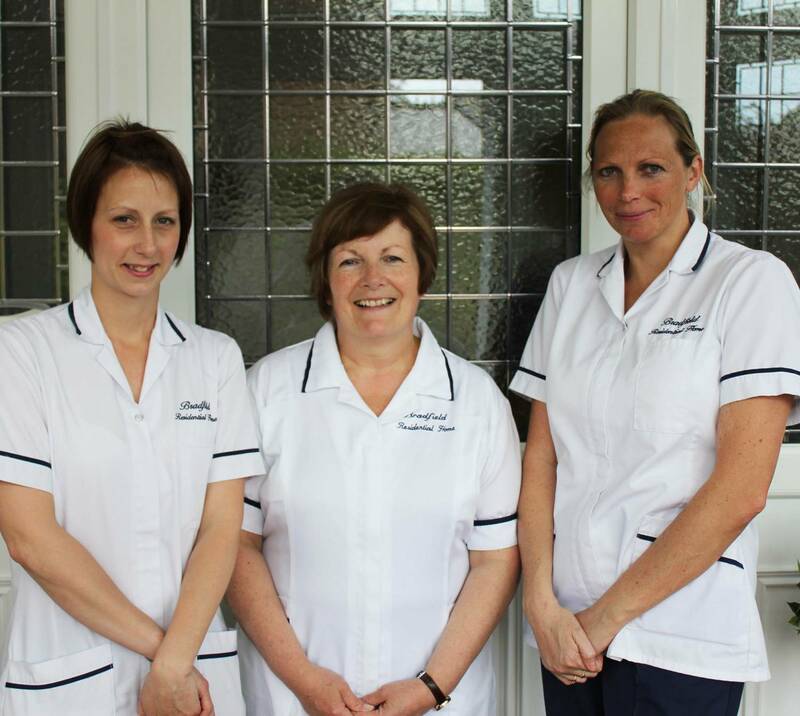 Welcome to Bradfield Residential Home, we hope our website provides you with a glimpse of the quality of care which we offer in a relaxed, well maintained and friendly atmosphere. 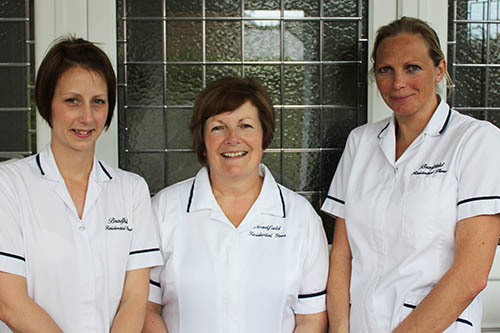 We are a family run home and along with our excellent team of staff, the people who make Bradfield their home are at the centre of all we do. 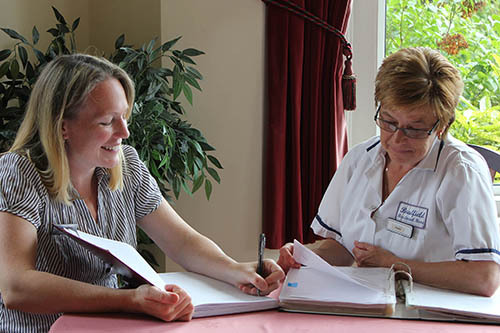 Focusing on the individual needs of each resident we encourage them to make choices about how they wish to be cared for in a safe environment which promotes physical and emotional well-being. 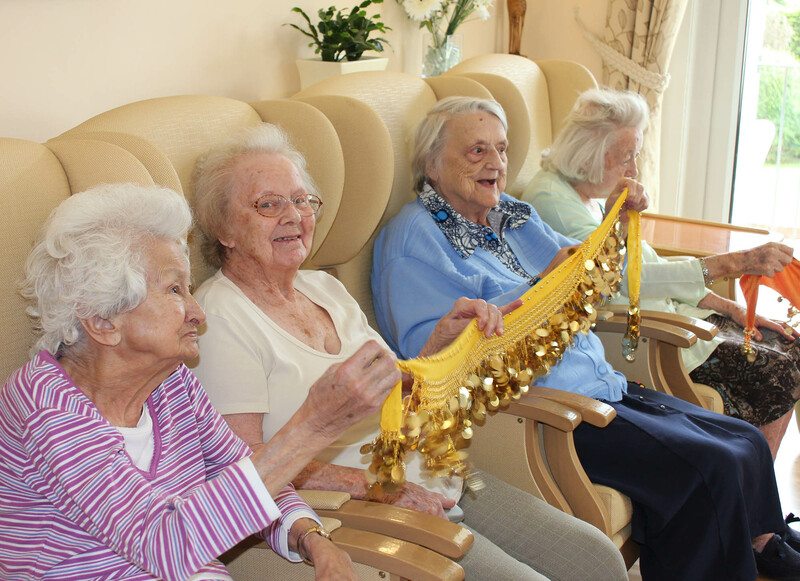 To maintain a homely environment for elderly people which, respects their privacy, dignity and personal esteem. 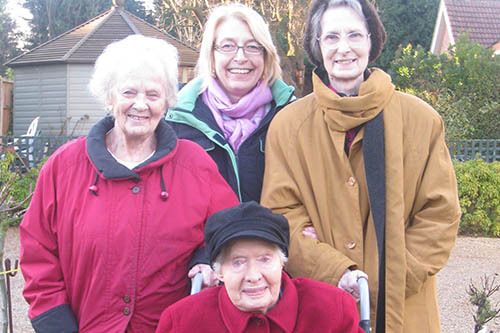 To offer each resident a high quality of life, responding to their individual needs and tailoring services to meet their choices wherever possible. 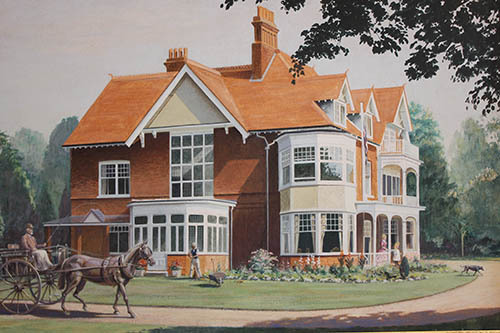 To follow best practice in housing management and care. 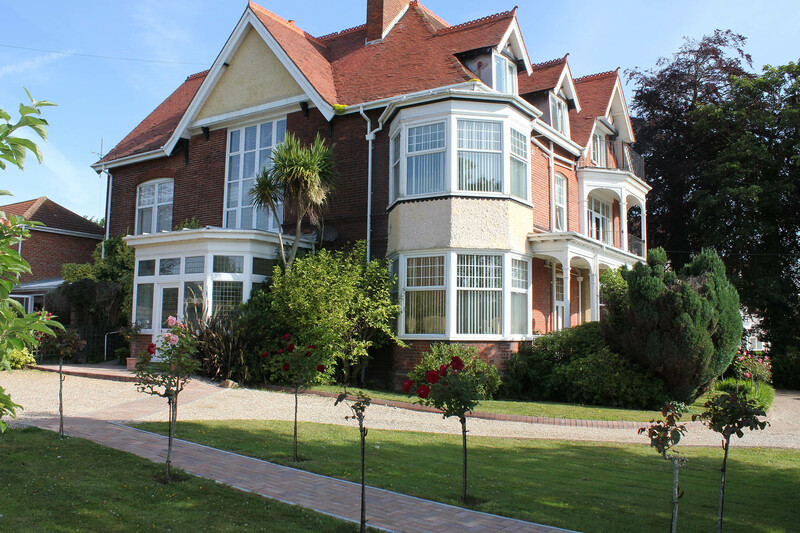 To provide accommodation and facilities which are all of a high standard.